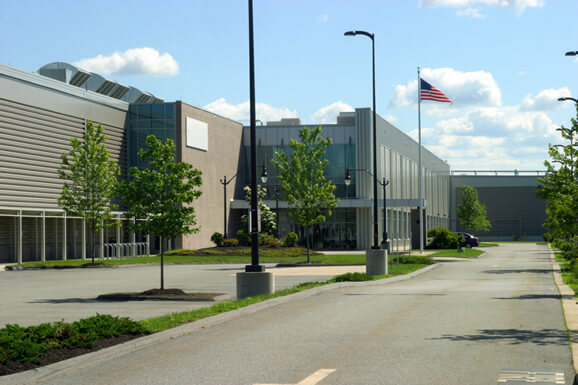 Property: Acquired vacant in a joint venture, 112 Barnum Road is a 392,000 SF state-of-the-art manufacturing building originally constructed for over $196,000,000 ($500/SF) by Evergreen Solar prior to their 2011 bankruptcy. Calare purchased the property at a significant discount to cost due to the complexity of the bankruptcy, real estate, and capital equipment issues. 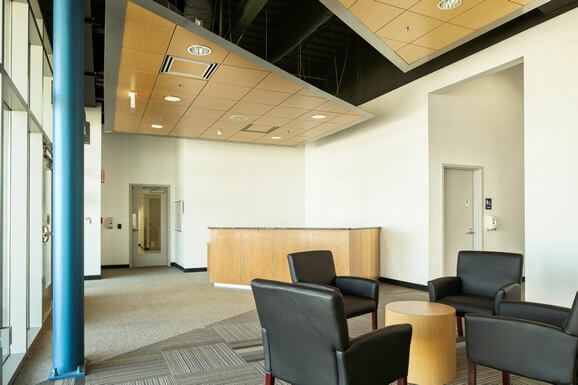 The share quality of the asset provided a best in class facility for a single or a multi tenant layout with a cost basis supporting very competitive lease rates versus all other assets in the market. 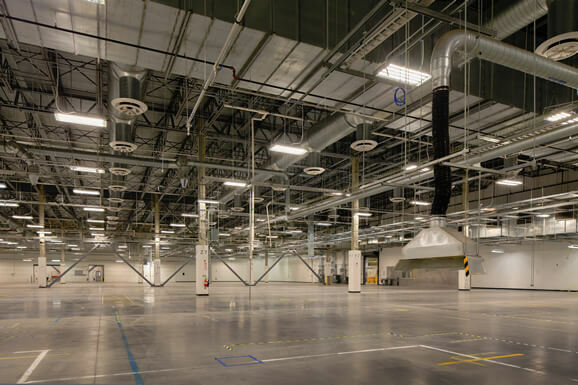 Within two months of acquisition, Calare executed a lease with Saint-Gobain Ceramics & Plastics, for 48% (186,000 sf) of the building. 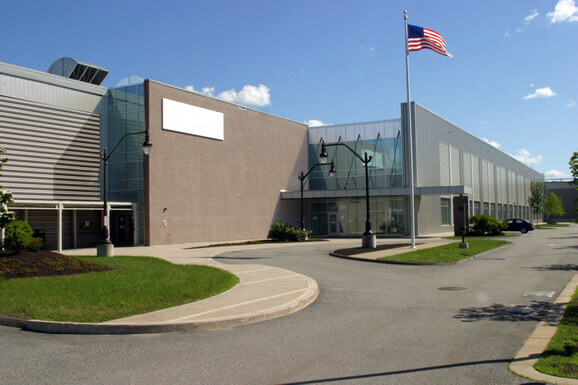 In October 2013, Calare signed a long-term lease for the remainder of the building (205,000 sf) to Nypro Healthcare, for its manufacturing needs. Sold for $36.05 million to an institutional buyer in May 2015.